HowToRepairGuide.com: How to remove timing chain cover on nissan altima 2005 ? How to remove timing chain cover on nissan altima 2005 ? Then You have to drop the upper oil pan to get the cover off. The oil return goes into the upper pan and the cover has dowel pins so you can't move it up and out. Once you lower the upper pan it will come off. 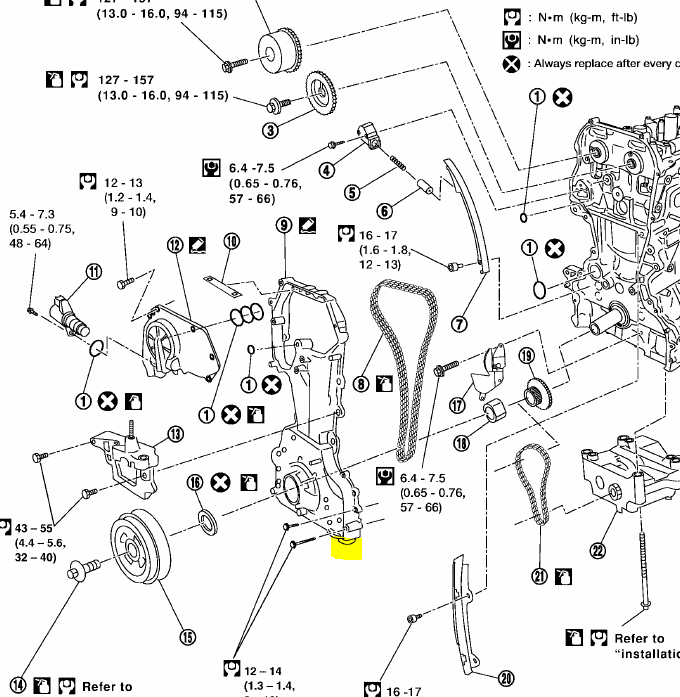 Labels: How to remove timing chain cover on nissan altima 2005 .